From birth our own unique microflora increases in diversity and stability maturing our immune system and influencing our wellbeing (hopefully unchallenged at such an important time). By 2–3 years of age, the gut microbial communities should have developed a richness and diversity that is characteristic of a healthy adult gut. Unfortunately, there are a lot of individuals who can’t tolerate certain foods or eat what they want, lack optimal digestion and suffer from a lack of deep refreshing sleep, the fundamentals of health. Diet is an important factor in shaping the adult gut microbiota. A lack of hydration, fermented foods, bitter foods, plant foods, enzymes and diversity in our diets promotes an unfavourable and less resilient inner environment. Microbial imbalances, inflammation, toxicity and compromised membrane health (including from the effects of day to day challenges of life) not only affect our overall health but also our innate ability for self healing leading to tissue weakness and disease. Nature demonstrates its own unique defences against invaders structurally and chemically, a couple of examples being Garlic and its pungent anti-microbial derivative allicin guarding against infection and insects, carrots and falcarinol a natural pesticide produced by the plant which guards the carrot roots from disease and fungus. Structurally you may see a burl, an abnormal growth on a tree trunk or branch thought to develop in response to a physical, environmental or invasive stress. The equivalent human intestinal response, where we rely upon our commensal population to underpin our roots, when weakened drive the foundations to disease. Both resident and transient or visiting micro-organisms play a direct role in maintaining our health and have an important impact on each individual’s lifespan. The human gut microbiome comprised of a core and variable commensal community that is likely specific and retained in each individual over prolonged periods, forms a part of every person’s individuality. This community is amended with a transient community depending on recent diet and environmental exposure. Food-associated fermentative bacteria, including probiotics, are major sources of ingested bacteria that we are constantly exposed to and complement resident microbial communities, thus forming part of our transient microbiome. 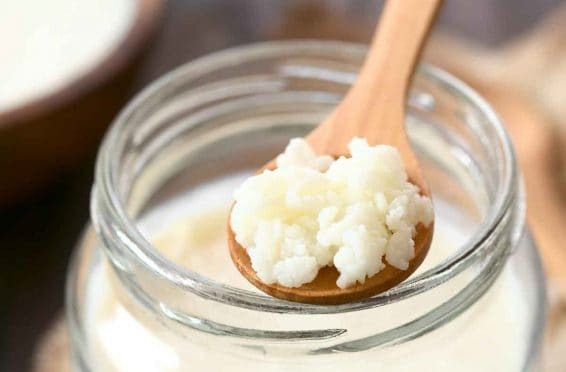 Transient micro-organisms examples of which are Lactobacillus kefir and Lactobacillus bulgaricus are different from resident micro-organisms in that they do not take up permanent residence in the gastrointestinal tract. Instead, they establish small colonies for brief periods of time before dying off and being eliminated from the intestinal system via normal digestive processes. However, in taking up temporary residence, they contribute to the overall function and condition of the digestive system which is fundamental to health. The lives of some of the most important resident micro-organisms involved in human digestion and intestinal health depend on by- products produced by visiting transients. Therefore, in many cases, these two very different types of microorganisms enjoy a complex symbiotic relationship that may dramatically influence the health and well-being of our entire body. Kefirs name comes from the Turkish word “keif” meaning “good feeling” due to the sense of wellbeing that people feel when ingesting it. Kefir is becoming increasingly popular as a result of new research into its health benefits. Originating in the Caucasus Mountains, kefir has been consumed for thousands of years. The traditional authentic kefir was prepared by culturing fresh or pasteurized milk with kefir grains in bags made from animal skins. These bags were hung near a doorway so that the culture in the bag would be mixed as people passed through. 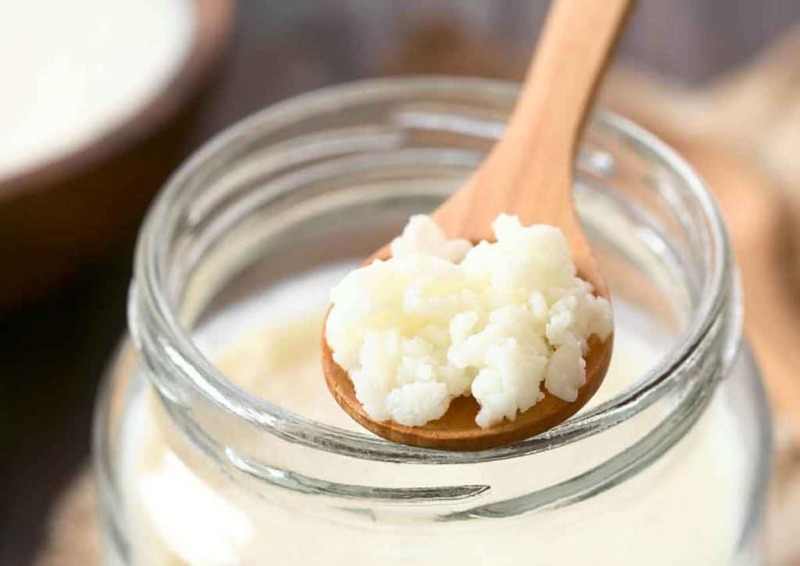 Historically kefir grains were considered to be precious gifts, a source of family wealth and were passed down from generation to generation among the tribes of Caucasus. In the early 20th century the Russian immunologist and Nobel prize winner Elie Metchnikoff, theorised that the lactic acid bacteria found in fermented milk foods were responsible for the exceptional health and longevity amongst Caucasian and Bulgarian populations. Kefir grains or mother cultures are small, hard, irregularly shaped, yellowish-white granules with the appearance of miniature cauliflowers. These grains contain predominantly lactic acid bacteria and various yeasts combined with casein and complex sugars in a polysaccharide matrix and kefir is produced by the fermentation of lactic acid and alcohol by these organisms. Population composition can differ by both grain origin and the culture method for the substrate. Transient bacteria stimulate growth of the resident bacteria by rapidly metabolising simple carbohydrates and supplying metabolites such as acetate, lactate and proprionate. Through cross-feeding with resident commensal bacteria, this can lead to the production of propionate and butyrate. A decrease in butyrate producers and a bloom of Proteobacteria is frequently associated with a state of impaired health or even disease. This includes bowel disorders such as IBS and inflammatory bowel disease as well as metabolic diseases such as type 2 diabetes. Production of growth factors, including vitamins. Mucin degradation can liberate sugars, amino acids, sialic acids, and sulphate that serve as substrates for the resident commensals. Modifications of the physicochemical conditions in the gut environment can change the fitness of its microbial inhabitants and reduce pathogenic strains. May impact the resident bacteria indirectly by interaction with host epithelium and the epithelial immune system. Ingested strains may also impact the gut microbiota indirectly through secretory IgA (sIgA), epithelial structure, barrier integrity, and inflammatory pathways that, in turn, impact the resident bacteria. Reduce the toxic effects of heavy metals. Increase the activity of natural killer cells on virus and mutated cells. Intolerance to foods can be improved with the breakdown of dietary starches and cellulose. Both adhesion and transitory bacteria help increase faecal mass and improve the function of the bowel by facilitating the removal of waste material from the colon. As we age our microbiota may become more vulnerable and with decreased efficacy of the ageing immune system, become more susceptible to environmental and pathogenic challenges. Day by day we are seeing new evidence emerge of how micro-organisms are implicated in various aspects of our health. How much do we know about these communities? The links to transient and resident micro-organisms and their influences is fascinating, not least because the trillions of microbes inhabiting our intestine often produce unique states in the gut through their collective activities and cooperative metabolism. I have recommended transient probiotics regularly and see them as a simple but important naturopathic step forward in providing the body with a profound and nourishing way back to health by influencing our own commensal population. I have found there to be consistently positive results without over -stimulation and burden on an already weakened system. What better or fundamental way to help individuals and enable their own restoration whether as a fresh culture or an instant supplement? Sue McGarrigle is a clinical nutritionist and naturopath and has practiced as a Clinical Nutritionist since 2001. 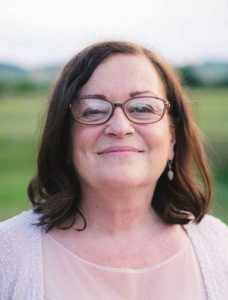 As a lecturer to college and university students to Masters level, Sue has trained hundreds of healthcare and medical practitioners in many aspects of nutritional therapy. She writes as a regular contributor to specialist nutrition articles for magazines and newspapers. Her post graduate seminars offer a comprehensive approach to nutrition practice and practical naturopathic techniques.